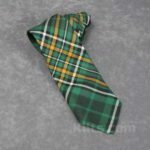 Our Ireland National Tartan Tie is the perfect accessory for finishing off your Irish tartan kilt. 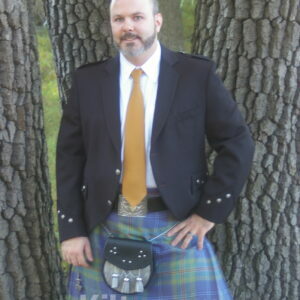 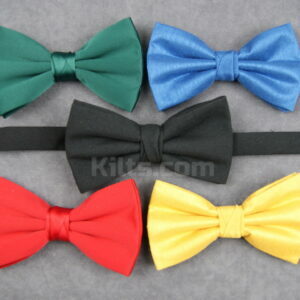 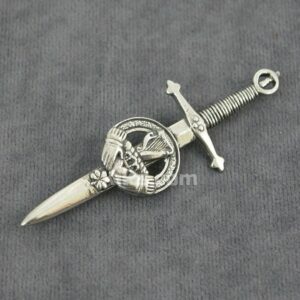 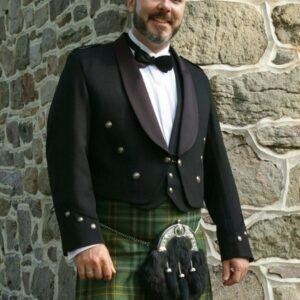 Not only can it be worn with your kilt, it can also be worn day to day with a suit. 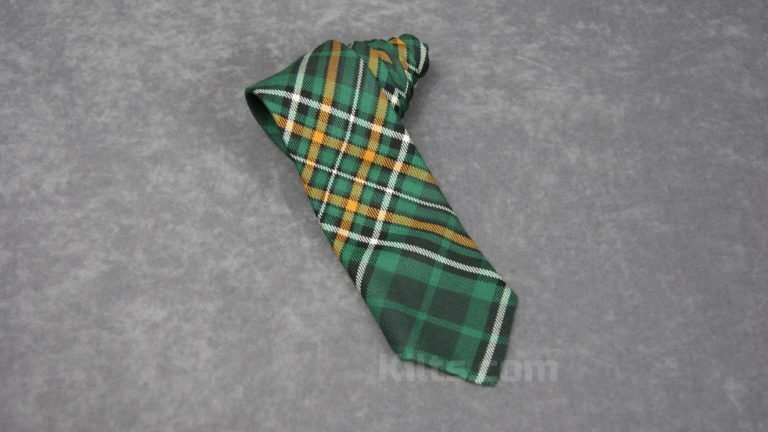 A truly versatile tie for showing off your love of Ireland.